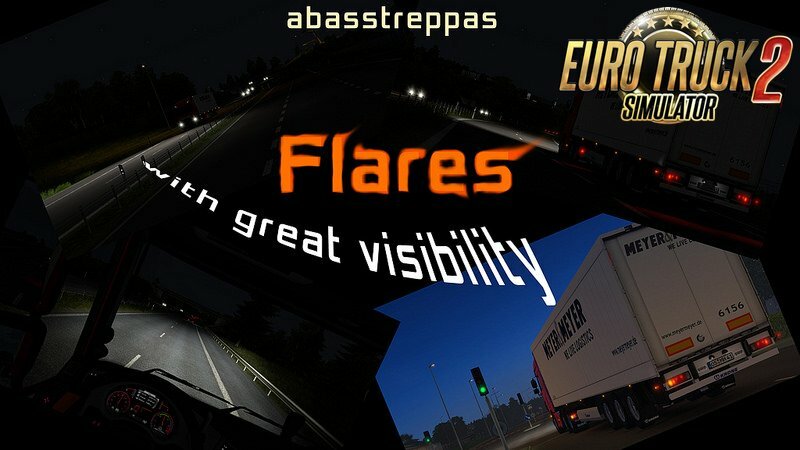 New Flare Pack 1.3.2 - Flares for greater visibility!!! out of center (when using my textures, a texture which are perfectly made). the way it was before SCS remade the flare system.